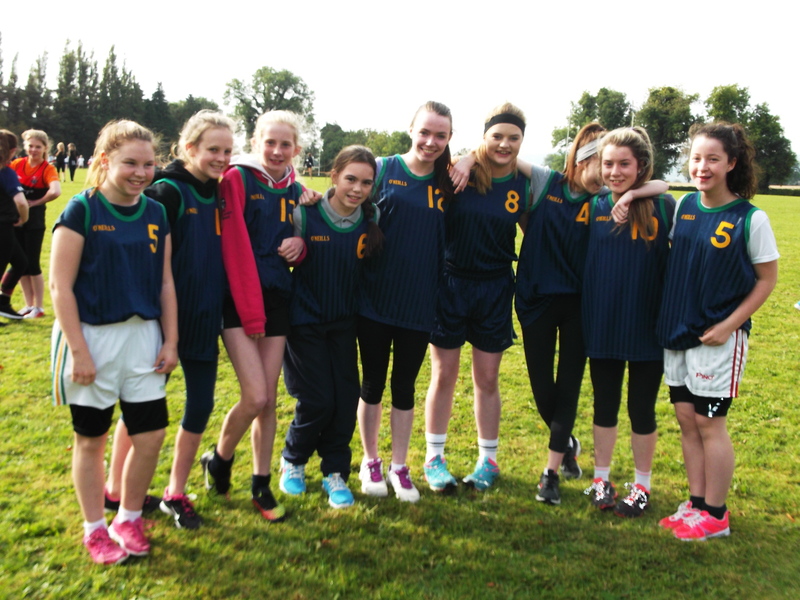 On Tuesday 29th September, thirty students along with their teachers Ms Walsh and Mr Fitzgerald headed down to Knockbeg to participate in the first round of the 3 Counties Cross Country league. Some of the notable performances included the Minor Boys race where Eoghan Connolly finished 13th, Andrew Dunne 21st and Darragh Perry 22nd out of a field of over 100 runners. In the Junior Girls Darcie Murray finished 25th in a strong field. She was closely followed home by Clodagh Colgan, Katie Walsh, Afric Doyle, Clodagh Brophy and Juliette Boland. 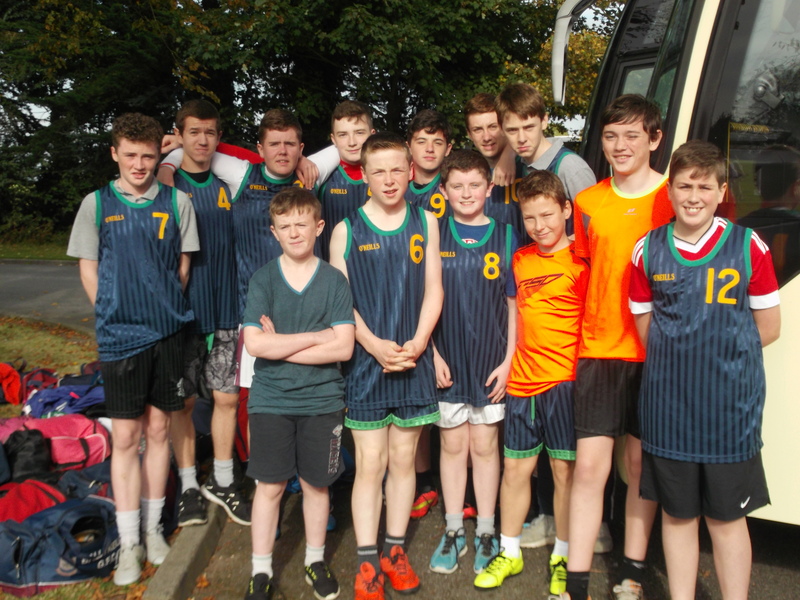 In the Junior boys there were good runs from Adam Gordon, Adrian Tynan and Jack Donnolly, Brian Doyle and Jazeps Emolins. As the age groups increased the competition got stronger however, despite this, in the Intermediate boys race, Brian Day, Mark Kelly, Reece McGann, Christopher Hodgins, Robert Harrison and Ronan Maher all performed well. The senior boys was the last race of the day and the school was represented by Mark Sealy, Kyle Heavey, Adam Hennessy and Sean Foy. All of them performed admirably and put in an impressive team performance. Many of the students performed very well considering that this was their first time for most of them to be competing in a cross country race.